At Metro Heated Storage in Maple Leaf your convenience is our top priority. 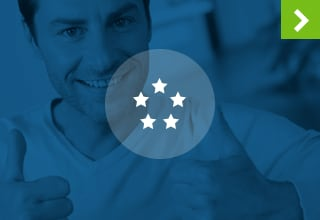 While other Seattle, WA, self storage facilities are happy to accept your monthly rental payments without providing much by way of customer service, we strive to make your storage experience as positive as possible. Our staff takes the time to get to know your needs, whether you are an individual in transition or a business in need of more space. Metro Heated Storage is a brand new, multi-level self storage facility featuring drive-in access and covered loading/unloading docks. We offer over 40 different sizes of storage units, all of which are heated and individually alarmed. For further peace of mind, our facility is equipped with several security cameras allowing us to monitor the facility. Seattle has a lot to offer its residents, from outdoor pursuits to cultural enrichment programs, we know you have better things to do than worry about self storage. That is why at Metro Heated Storage we offer the FREE* use of a truck at move-in. We get you in and out fast while providing you with the service you deserve so you can get back to living your life. Our professional staff is on-site seven days a week to assist you in anyway we can. 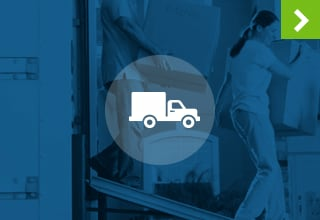 Let our team guide you through the moving process. Color Code Boxes - You can organize boxes by using stickers to color code them according to their contents. 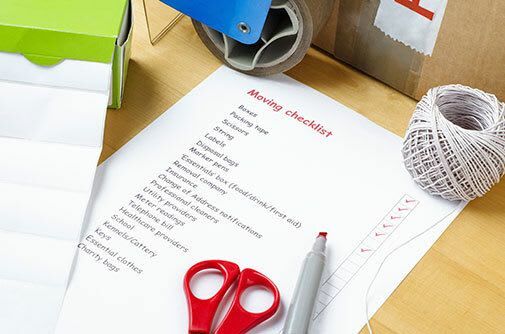 Avoid Over Packing - Don't over pack your boxes. Not only will they be easier to move, but it will also cut down on potential damages. Don't Procrastinate - Metro Heated Storage has a space for you. Why wait when you can make a reservation today? Peace of mind is just a phone call away. Do you need somewhere to store your skis or other recreational equipment during the off-season? 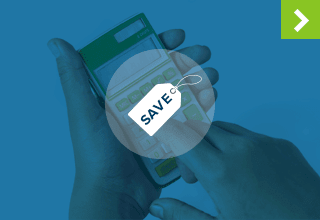 Are you a business owner looking to unload excess inventory or outdated paperwork? Have you bought a new home and need somewhere to store your belongings during the transition? 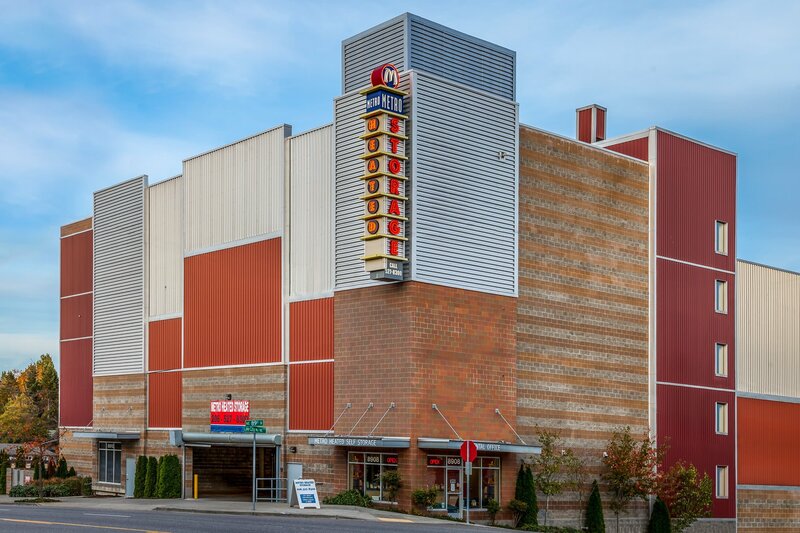 Metro Heated Storage is here to serve you and the North Seattle communities of Maple Leaf, Wedgwood, Sand Point, Ravenna, University District, Green Lake and Northgate. With 40 different sized units to choose from, we are sure to have the storage solution to meet your needs.